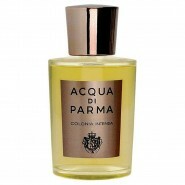 It brings the sweet freshness of bergamot, citrus, cardamom and ginger in the top notes. 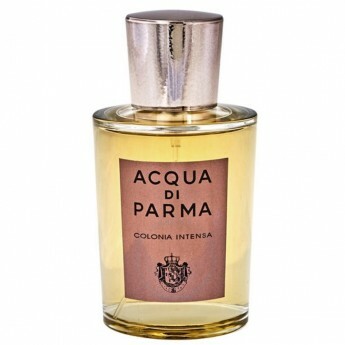 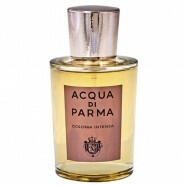 The heart follows the aromatic line and is composed of myrtle, artemisia, neroli, cedar and Guaiac wood. 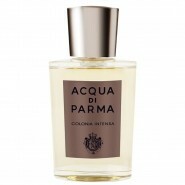 The base unites leather, patchouli, benzoin and musk.